The two candidates for vice-president external in the 2018 Students’ Union general election discussed their platforms and answered questions at a Feb. 28 MacHall forum Emma Hopper and Puncham Judge answered questions from audience members and from current SU president Branden Cave, who moderated the forum. The forum began with brief opening statements from the candidates as they outlined their platforms. Judge segmented her platform points into municipal, provincial and federal goals, while Hopper divided her campaign into five themes, including affordable and accessible education and student engagement. Cave asked the candidates which priority currently being pursued by the Canadian Alliance of Student Associations (CASA) — the federal advocacy organization the SU is a part of — they would place more emphasis on advocating for. Hopper named the Post-Secondary Student Support Program, which aims to make post-secondary education more accessible to Indigenous students. She added that she thinks the school’s Indigenous population and recent Indigenous Strategy make this a relevant priority. Judge said she wanted to advocate for increased eligibility and funding for federal student grants. Cave also asked the candidates about “innovative” ways to engage students ahead of the 2019 provincial election, given that it will likely take place in the spring. Judge said she didn’t include a ‘get-out-the-vote’ (GOTV) campaign on her platform, as it’s happening late in next year’s term, but added that she wanted to utilize social media and talk to students in person in order to promote voting in the election. Hopper called voter engagement the most important point in her platform and said she wants to hold a meet-and-greet with provincial candidates and start a GOTV campaign early in the year. Next, Cave led a speed round, in which candidates answered true or false questions by holding up coloured paddles and competed to be the first to answer follow-up questions. Both candidates were familiar with the campus’s city councillor, Member of Legislative Assembly, Member of Parliament and provincial minister of advanced education, but neither could identify Alberta’s post-secondary critic in the legislature. The candidates were asked by the audience what made them each the best candidate for the job. Judge said her experience as the incumbent VP external makes her fit for the job. “I know how to engage with politicians, what is needed of me, what I need to do to ensure that students have the best possible experience at the U of C and how to advocate on issues that are important to students,” Judge said. Hopper cited her experience as a club executive and the Students’ Legislative Council deputy speaker and said her communication skills are what makes her qualified. About three dozen students attended the forum. 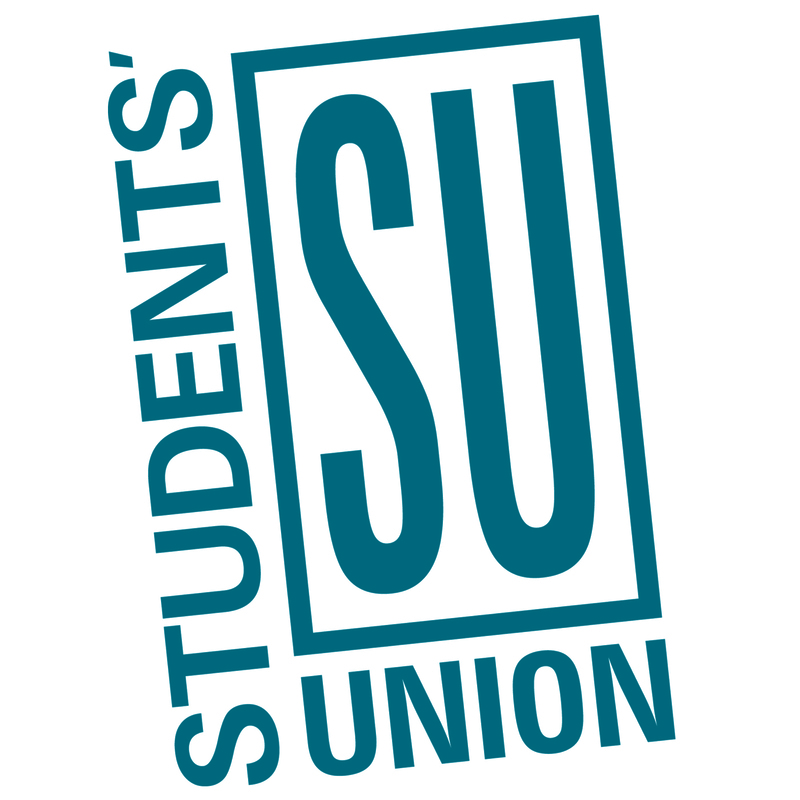 Voting days for the 2018 SU general election are March 6–8. Students can vote through their my.ucalgary.ca page or at in-person voting booths. 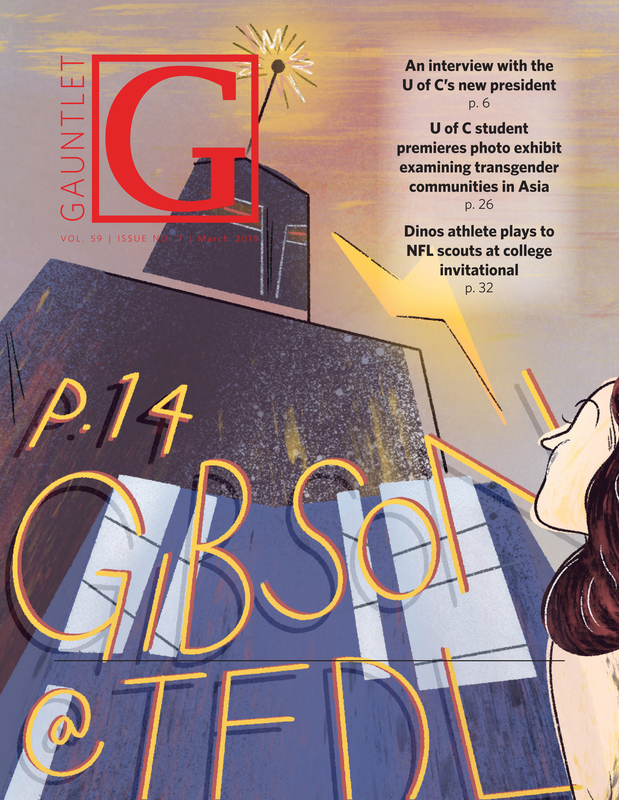 The Gauntlet’s SU election supplement for VP external can be found here. Judge and Hopper will go head-to-head on March 1 at 2 p.m. at the Gauntlet‘s SU VP external debate. Come see the action in person in MacHall’s Cassio A/B or watch it on the Gauntlet‘s Facebook page.